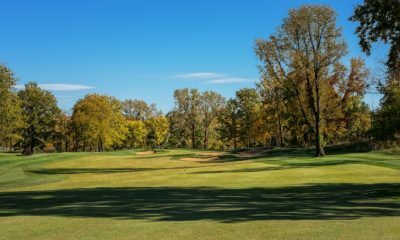 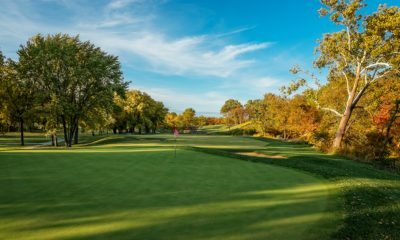 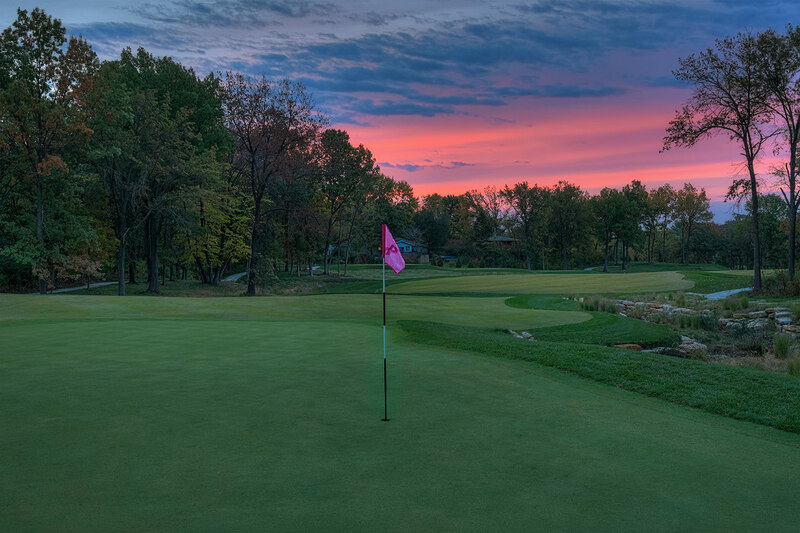 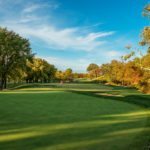 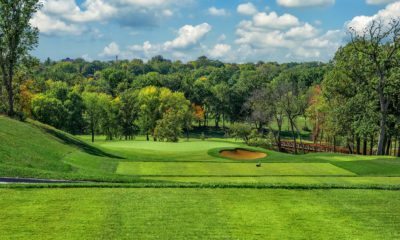 A major renovation in 2013 of Columbia Country Club, in Columbia, Mo., involved a team solution to resolve complex issues with local government and developers. 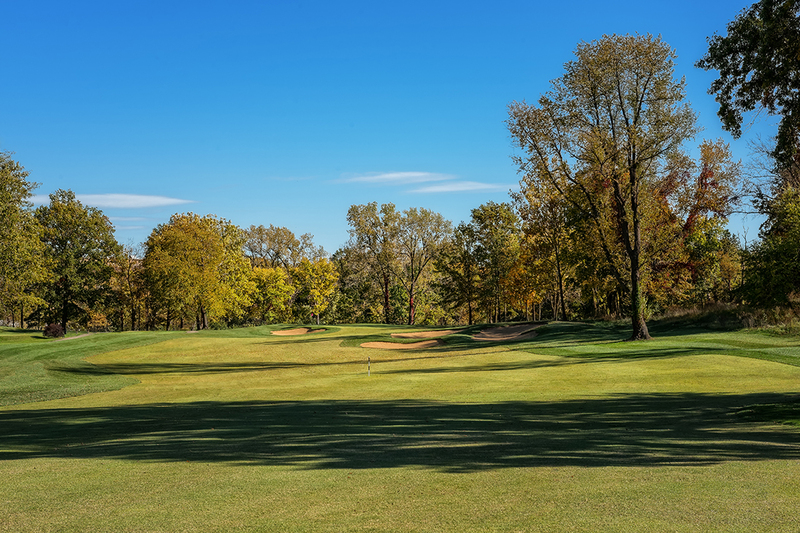 A new highway access road was being constructed, affecting four of the club’s holes. 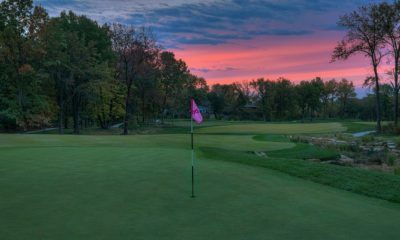 Columbia Country Club, a premier area club founded in 1921, faced the possibility of losing the property to eminent domain. 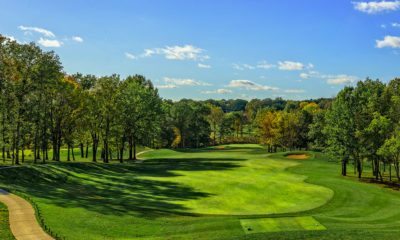 The club selected Jason Straka to produce a redesign that would yield no loss in par or yardage and that would satisfy all parties. 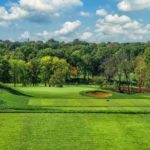 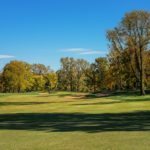 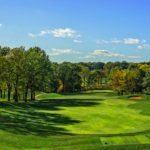 The club had been requested by the developer to accept 250,000 cubic yards of fill, most of which Straka used to create large, landscaped perimeter berming protecting the course from views of the new road and development. 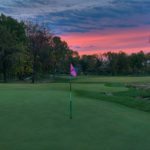 The redesign included a complete rebuild/rerouting of ten holes and renovation of the remaining eight holes and the practice facility. 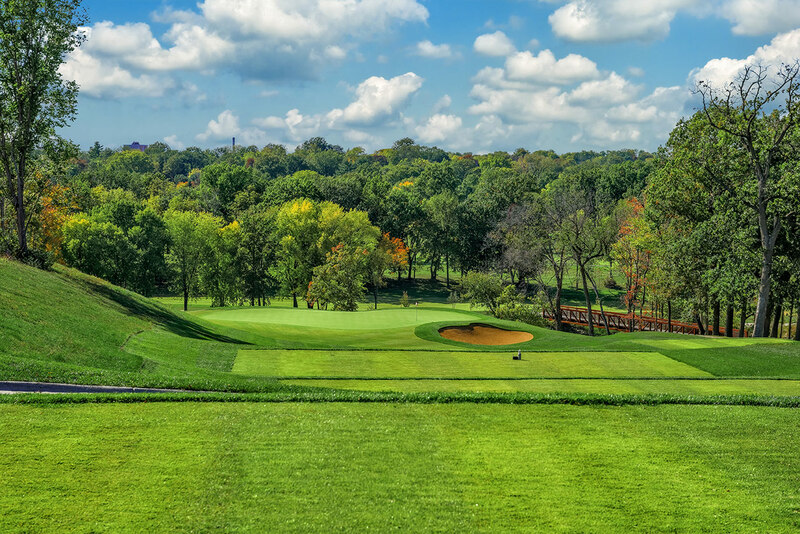 Straka was able to maintain the par and even lengthen the course by 200 yards. 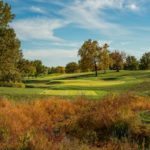 Further, 2,000 feet of Army Corps of Engineers jurisdictional stream were restored on two holes, adding to the environmental benefits of the renovated golf course. 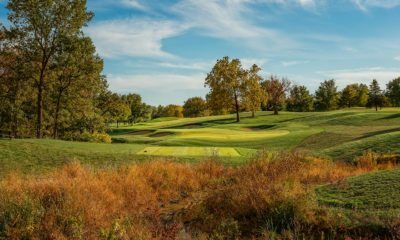 Parts of the development fill were used to raise playing surfaces out of floodplains for improved drainage and maintenance of the course. 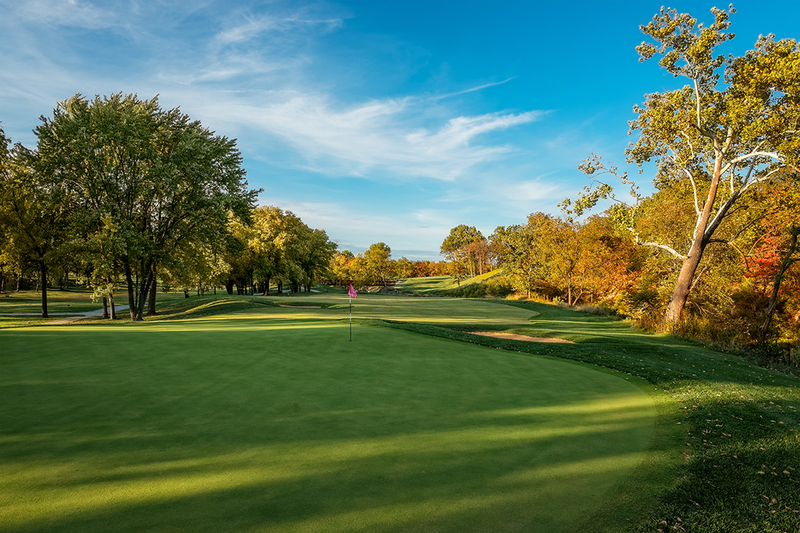 The new golf holes are a bit wider and more playable than the old holes, yet shots into the greens can be demanding. 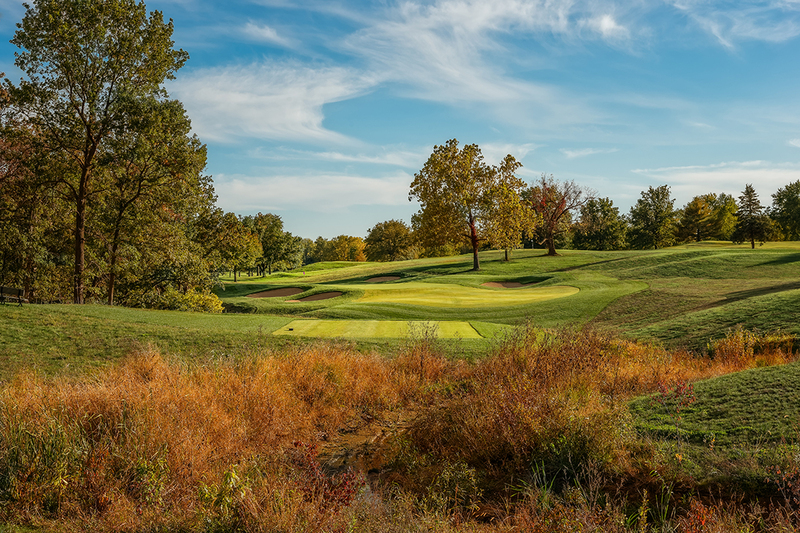 Stunning vistas of Hinkson Creek were opened by removing invasive vegetation. 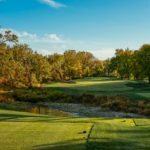 Stilling pools were created throughout the streams to control sedimentation, and hundreds of native riparian plants were installed along the streams. 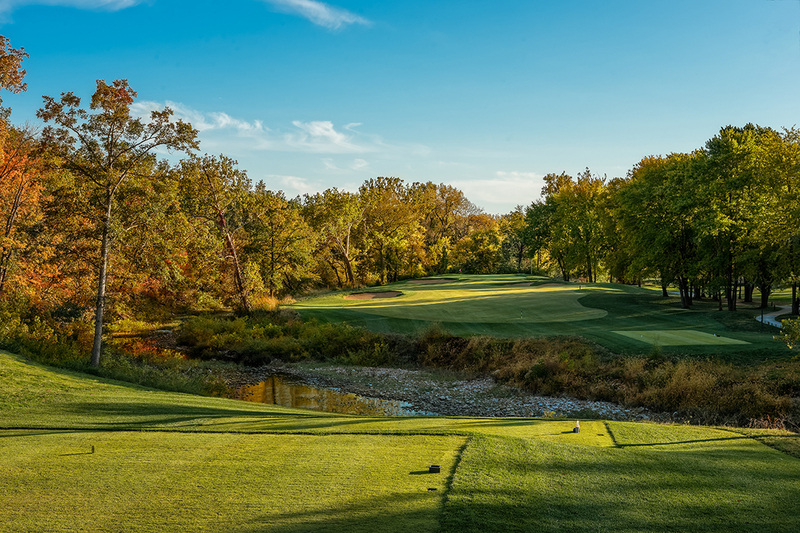 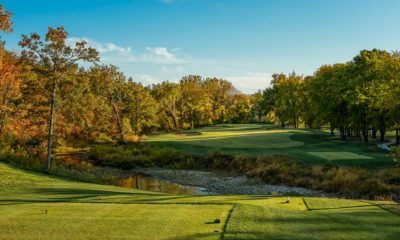 The overall result of the redesign work was a spectacular renovation showcasing the environmental attributes of Columbia Country Club, including Hinkson Creek and several of its tributaries.